This is a smooth smoking cigar at a reasonable price. 6x60 is a great size. Great little cigar and great price. 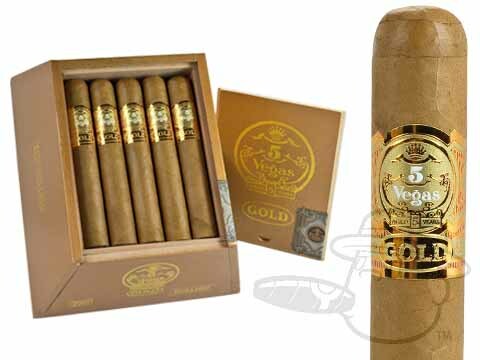 5 Vegas Gold Bullion is rated 4.7 out of 5 based on 6 customer ratings.